Technology continues to evolve and more precisely 4K TV screens whose precision is ever growing, always more advanced and larger. 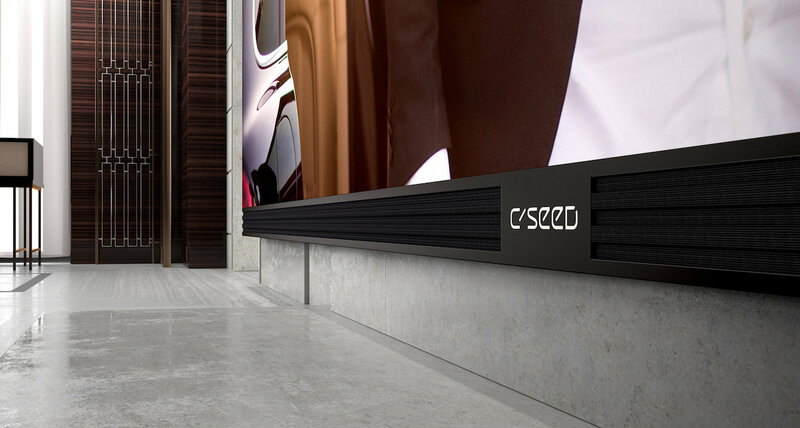 If outdoor screens are already immense, C SEED company has decided to focus on individuals, offering them the largest 4K LED TV screen: C SEED 262. C SEED already detains largest outdoor screen world record, and it naturally decided to focus on indoor screens. Then the company beats a new world record thanks to C SEED 262 with impressive dimensions: 6.65m diagonal, or 262 inches as its name indicates. The TV is also 2.57m high, which is truly amazing as well. Then with C SEED 262 you don’t see things in big, but in giant! And the high isn’t its only asset because Austrian company really cares of its screen’s design, and that is why it has won some prestigious “design awards” in the past. After collaborating with Porsche Design, C SEED has worked with L-Acoustics to develop the C SEED 262. 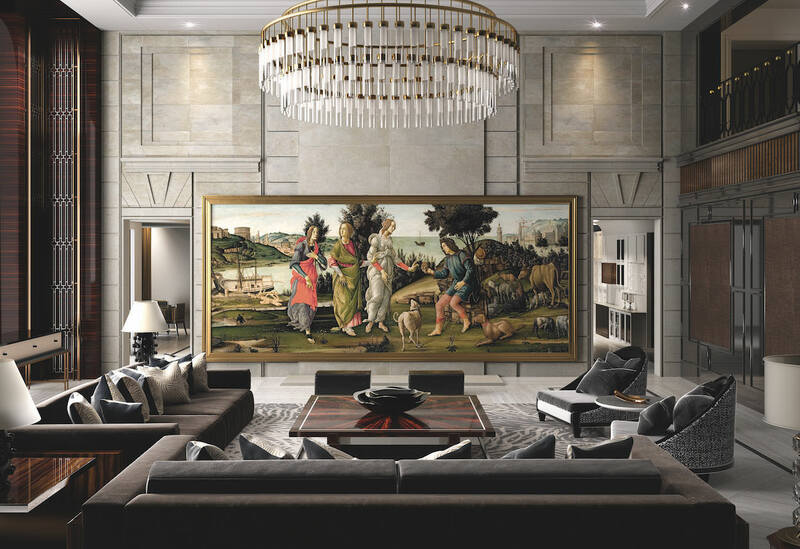 As indoor screens are generally in private theatres, isolated from the rest of the property, C SEED 262 is perfectly appropriated to vast living rooms, and its quality equalled all cinema rooms. Such an impressive screen like C SEED 262 should meet the expectations of most demanding owners. That is why a great care has been taken to technologies and entertainment display. First, a motorised fabric cover that can be lowered with a simple button protects the gigantic C SEED 262. Then the image quality is ensured by a black LED technology that accentuates contrasts plus the very last UHD technology that makes images more dynamic with a larger colour spectrum than most of 4K TV screens. Finally, there is 800 NITS of luminosity that allows you to watch your favourite program even if the sun reflects on the screen. 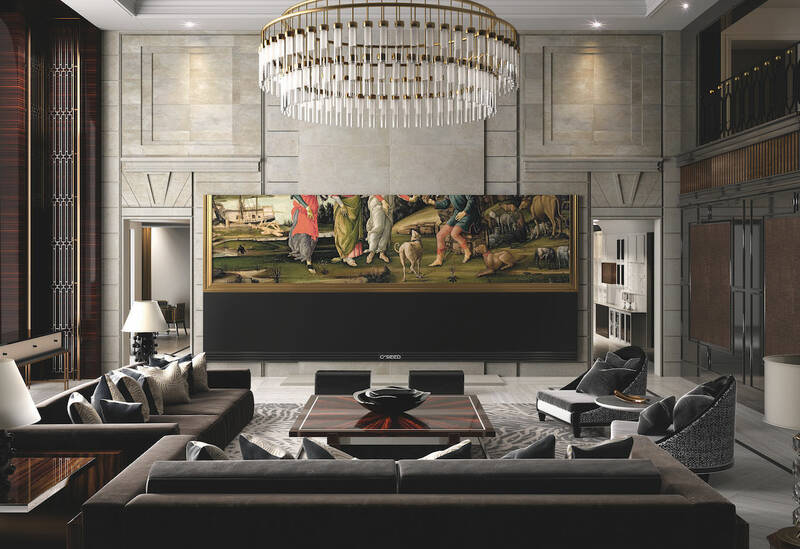 Concerning the sound, the TV is equipped with six integrated high-end speakers that produce a perfect sound quality whether in 7.1 or 9.1 surround cinema configuration. Then, C SEED 262 displays a 4K media server to watch your entire favourite movies without restriction. So you just have to move to another house with a bigger living room or, if yours is large enough, to spend $500.000 and buy popcorn! 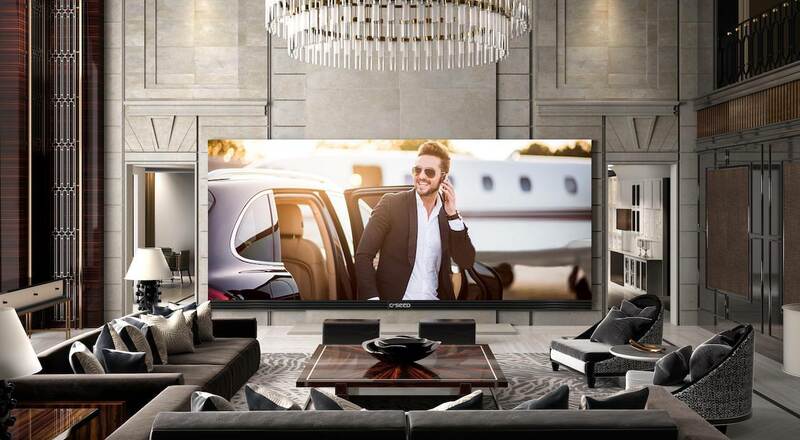 Share the post "C SEED 262: if your living room is big enough, discover the largest 4K TV in the world"